Very dark ruby Porter. 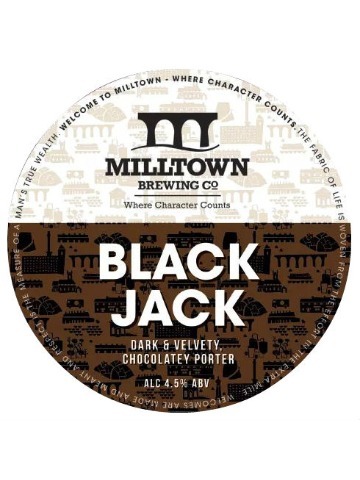 Brewed with Maris Otter, Crystal and Black malt to create a smooth easy drinking Porter, Liquorice notes on the palate, delicately hopped with a smooth dry finish. A refreshingly spicy with a hint of floral. At 4% abv it is brewed with a combination of the finest Maris Otter pale ale malt and Wheat malt to enhance the biscuit element. 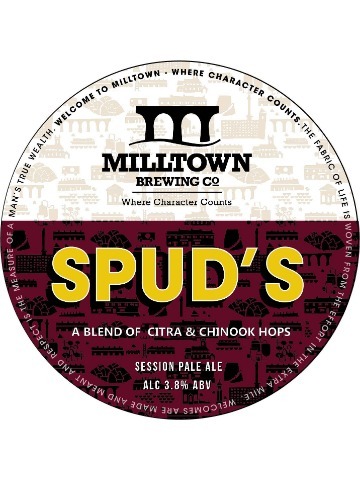 Hopped with a carefully planned out mix of Challenger, Cascade and Mount Hood hops providing a earthy, herbal and citrussy flavour. This is a great session ale! 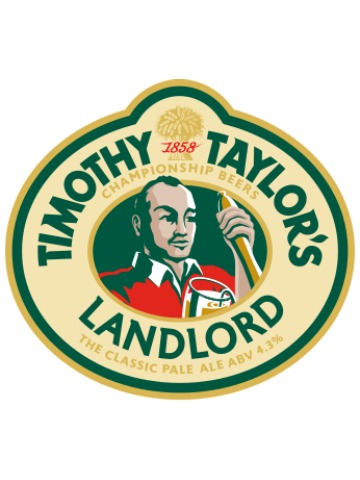 An easy drinking session ale. 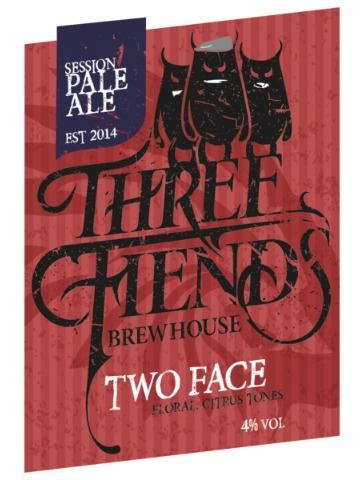 A good blend of English and American hops gives Two Face it's lovely floral, citrus and honey like tones. Fantastic pale ale with spice, lemon and citrus flavour. 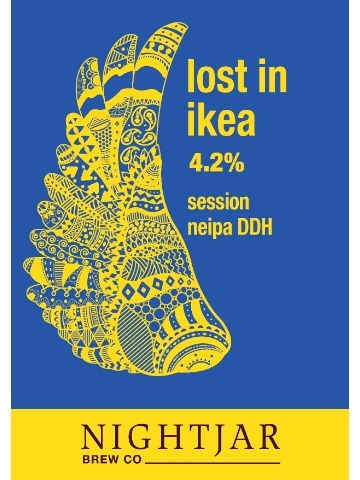 A pale golden ale with a lovely tropical fruit hop nose, a clean refreshing crisp bitter taste and a short dry hoppy finish. 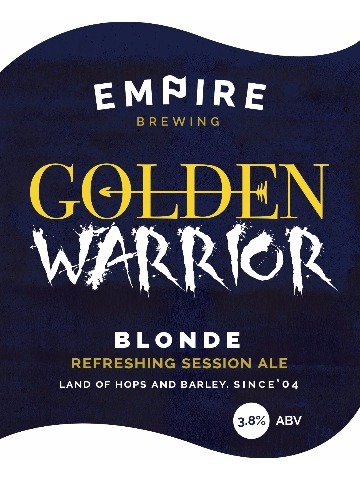 Brewed using Ella, Motueka, Columbus and Cascade hops. 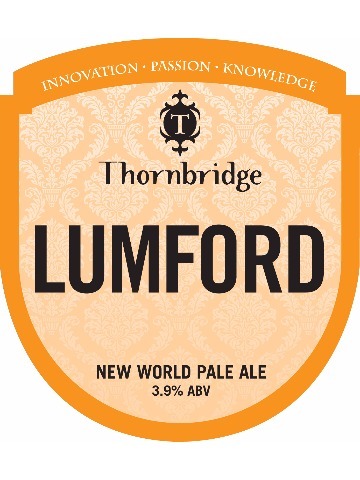 A very pale, easy drinking session ale, created with an eclectic mix of Anglo-US hops. Our shepherds looked to the sky and across the universe. Venus, the Goddess of beauty, seduces the God of agriculture, Mars, to produce a beer which is out of this world. Malts used were Pale Ale and Caramalt. Hops used First Gold, Summit and Chinook. Easy drinking session APA with a Citrus fruit and spice aroma from a blend of Citra and Chinnok hops. Traditional English style amber bitter. 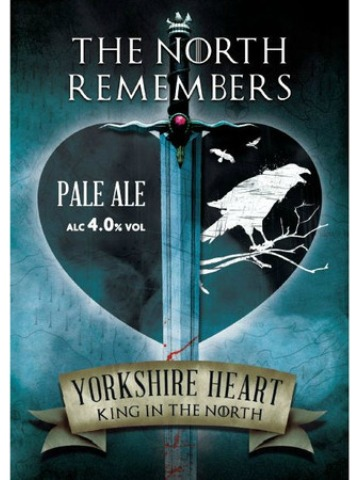 Pale ale brewed using New Zealand hops creating aromas of pear, peach and pineapples. Flavours are floral, apples, peach and orange peel. Hoppy bitter finish with clean and crisp passionfruit, grapefruit and gooseberry. 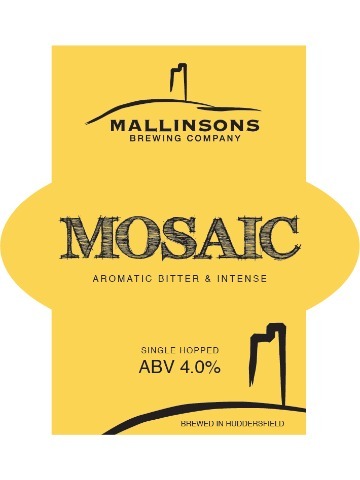 One of our range of single hopped beers brewed only using Mosaic hops from the USA. Described as pale blonde with a spicy fresh nose, a bitter sharp grapefruit flavour, and a bitter intense finish. Mouthwateringly soft and pillowy session NEIPA. 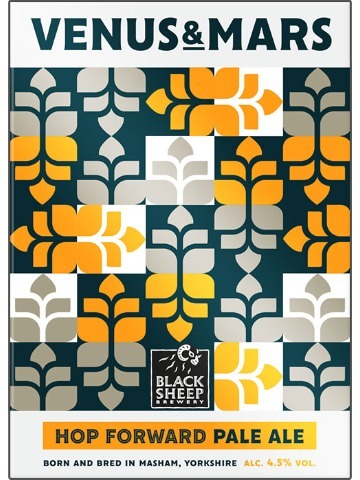 We've not scrimped on the hop content and have double dry hopped with Ekuanot and Mosaic giving hazy explosions of almost creamy, fresh, ripe mango with notes of juicy melon and tangerines. Unfined and unfiltered for a visually thick and perfectly pale NEIPA.